SAN FRANCISCO, SEPTEMBER 25th, 2017 - IObit, a leading system utilities and security software provider, today released Driver Booster 5 which will help Windows users to keep the PC devices run well at top performance and improve gaming experience by installing the latest drivers, game components and fixing PC driver errors. The new Driver Booster mainly features 200% larger driver database with all WHQL drivers and provides secure updates using HTTPS connection. Compared to the previous version, Driver Booster 5 greatly expanded its online database with over 1,000,000 device drivers and game components including rare ones. With the new scan and install engine, Driver Booster 5 can quickly detect old, broken and missing drivers and pick up the best drivers for various PC devices like Graphics, Audio, Net, Printer and Chipset. In order to improve the gaming experience with a better graphic and audio performance, Driver Booster 5 can detect and update popular game components such as the newly added Visual C++ 2017 Redistributable, Silverlight 6, Microsoft XML and Microsoft Games for Windows Marketplace. Furthermore, Driver Booster 5 uses HTTPS connection while scanning drivers to increase the system security and speed up the process. To avoid the risk of any errors while updating drivers, Driver Booster 5 enhanced the driver backup and restore process to ensure a safer update. Users often feel annoyed that system errors like audio crackling, no sound or no network occur when they are working or gaming. The enhanced Quick Tools function, offers powerful capabilities to solve common problems which often causes headaches, with just one click. "A large driver database can ensure users an effective driver updater so we pay a high attention on the drivers in our online database." said Bing Wang, the Marketing director at IObit, "We seriously concern the source of the drivers which must pass WHQL to guarantee a secure driver update. And we redesigned the UI for Driver Booster 5 to offer a better user interaction. Besides, Driver Booster 5 is compatible with the latest Windows 10 update including Windows 10 Anniversary Update and Creators Update to make sure more users can benefit from our product." Driver Booster 5 is now available on IObit and CNET. It can fully support for Windows 10, 8/8.1, 7, XP and Vista. 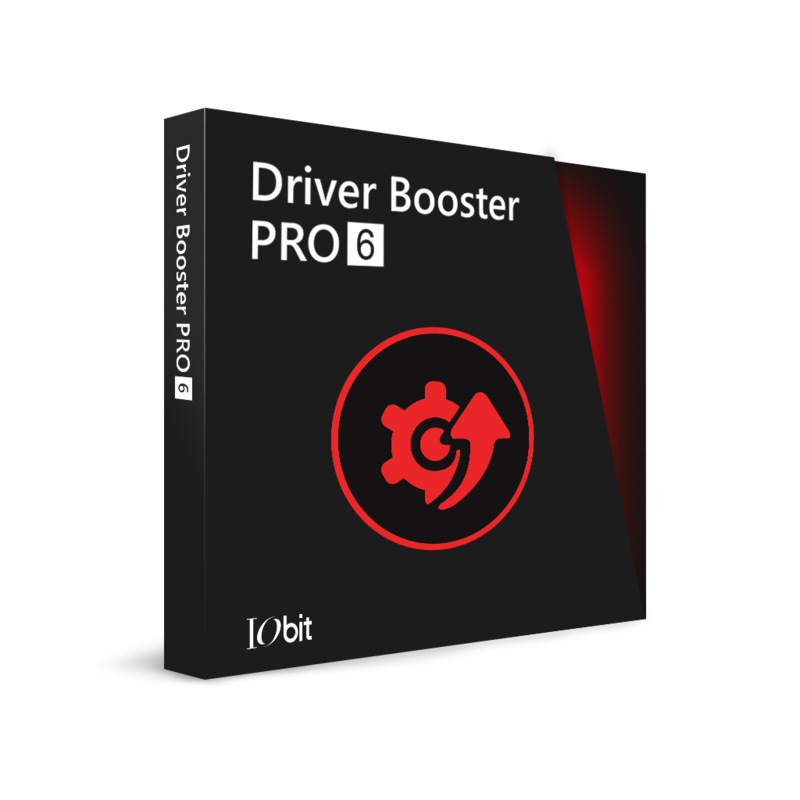 Driver Booster 5 is an easy-to-use yet powerful driver updater program, which can help users to keep the outdated/faulty/missing drivers and game components always updated correctly. With the improved quick fix tools, Driver Booster 5 can also fix more common computer problems including audio crackling, no sound issue, no network issue, bad resolution issue, and device error. Put simply, Driver Booster 5 offers the easiest way to keep PC device drivers and game components up-to-date to increase system compatibility & stability and save users’ plenty of time and effort.